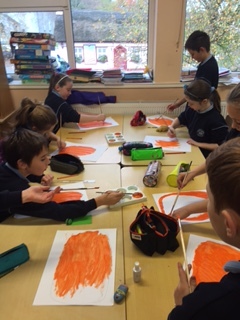 The children in fourth class worked on creating their own versions of wacky Halloween pumpkins and they turned out excellent. 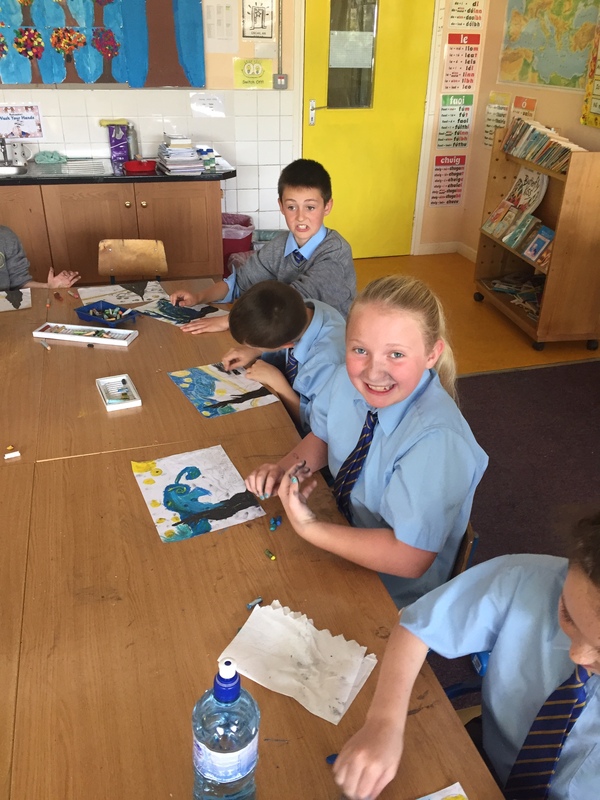 We displayed our work in the school hall for everyone to admire. 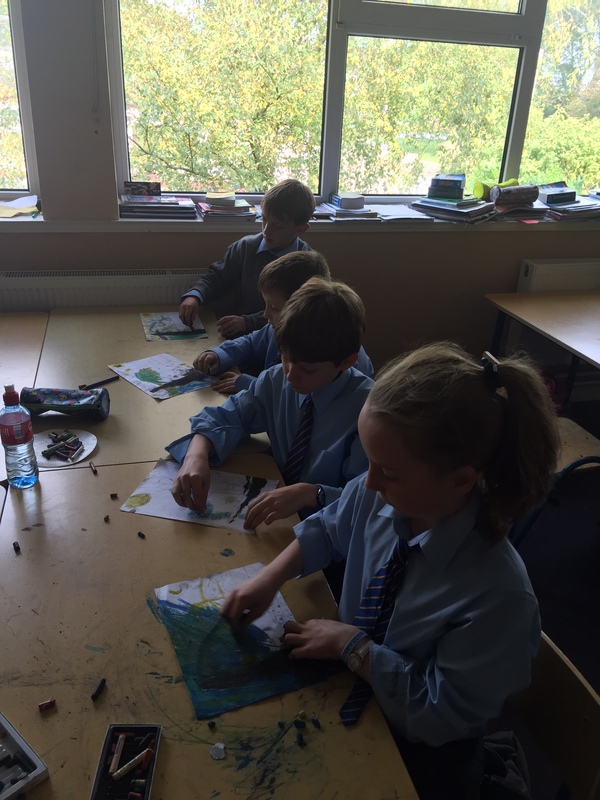 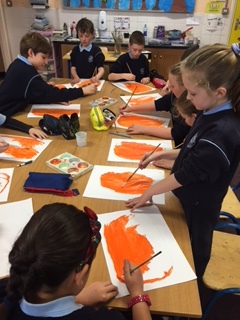 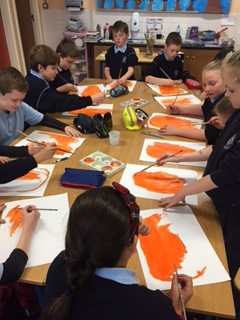 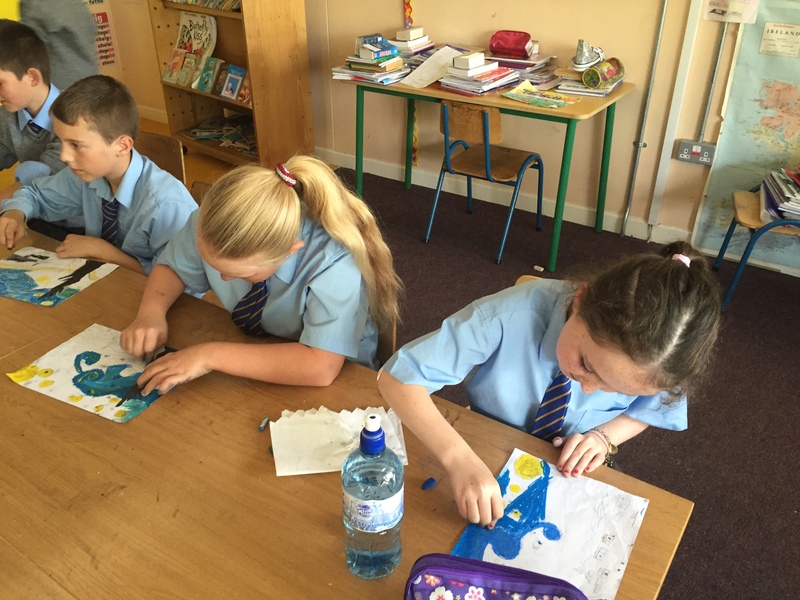 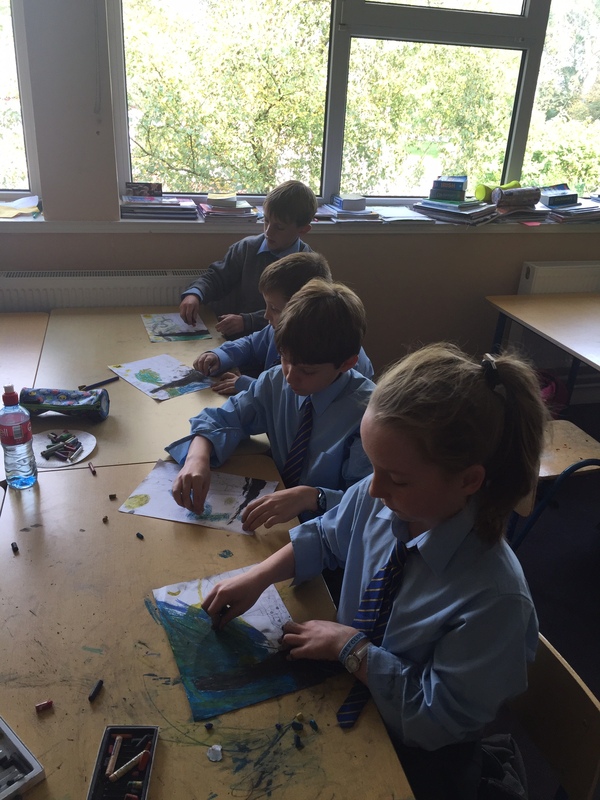 Fourth Class have been learning about Vincent van Gogh and his famous painting ‘Starry Night’. 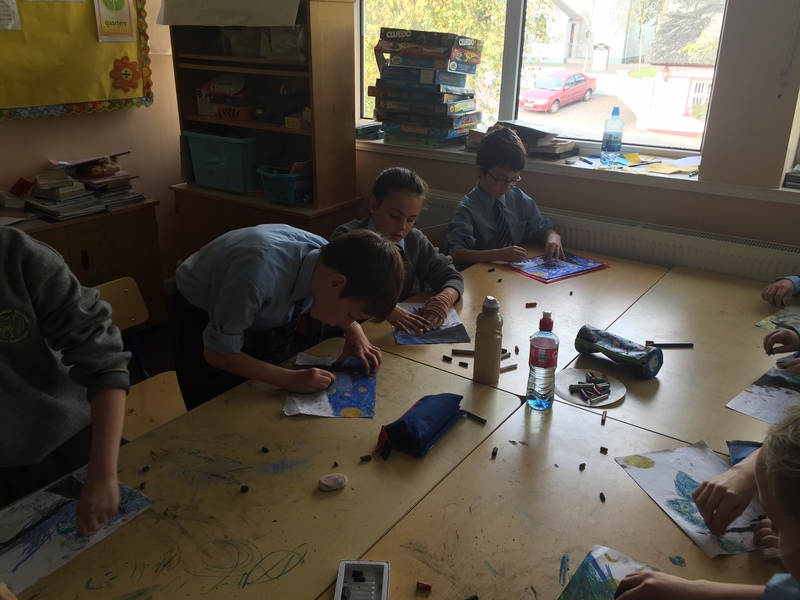 The children in fourth class created their own interpretations of ‘Starry Night’ and they turned out wonderful.